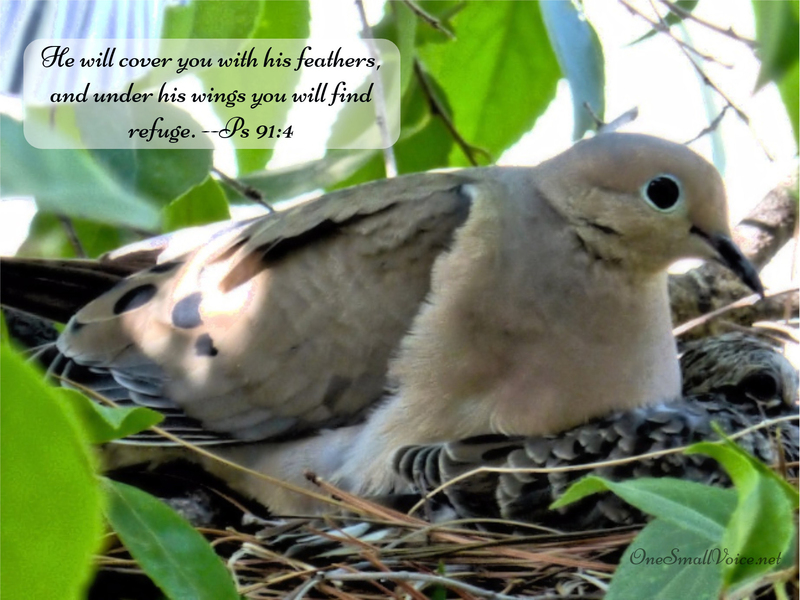 By Christina Wilson in Featured Scripture, Nature Photography, Photos, Posters on July 16, 2016 . Precious! What a sweet thought and picture.